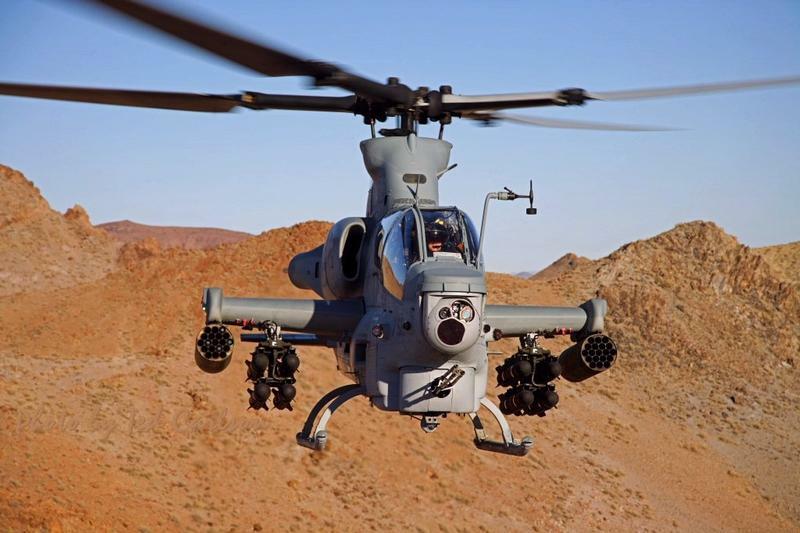 The pilots were flying an AH-1Z Viper as part of the Weapons and Tactics Instructor course at Marine Corps Air Station (MCAS) Yuma. On Mar. 30, 2019 two aviators were killed in a helicopter crash that occurred during a routine training mission March 30 near Yuma, Ariz the U.S. Marine Corps (USMC) announced Sunday afternoon.